Here in America, the great man theory of leadership is still very popular. In most other cultures, this theory was discarded in the 1960s when it was conclusively disproven by science and technology. The Americans, however, still believe that it is impossible for a person to learn to be a good leader. They are confident that world history is shaped by transformational figures who were born with certain traits (extroversion, charisma, intelligence, integrity). American political life therefore orbits a small number of well-known figures. These politicians are required to produce evidence from their personal lives to support their policy ideas. One notable example is Mitt Romney’s failed 2012 presidential bid. 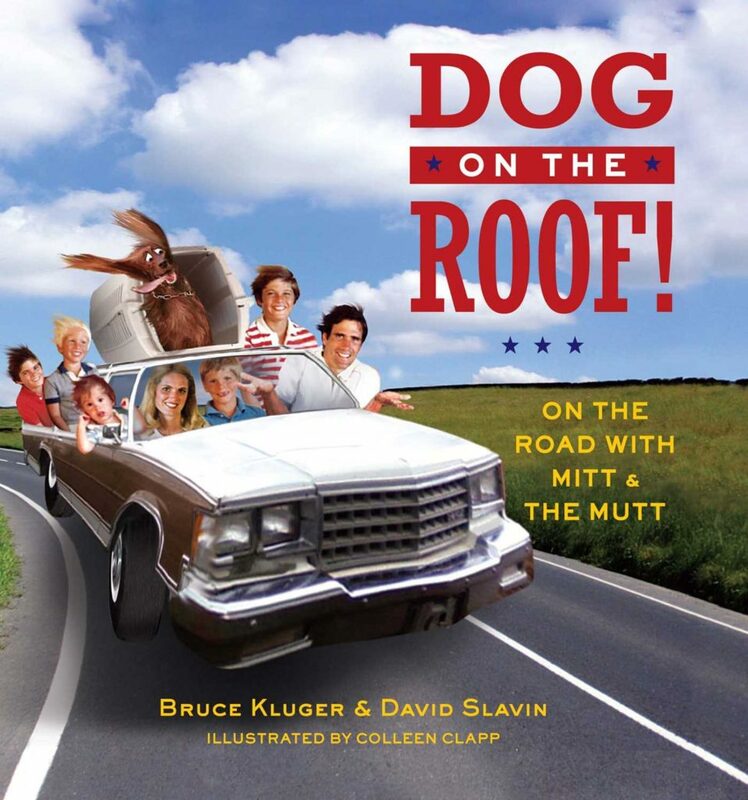 During the campaign, Romney admitted that in 1983 he had driven from Massachusetts to Ontario with the family dog in a crate strapped to the roof of his Chevrolet Caprice station wagon. Political analysts noted that this 12-hour trip was uncomfortable for the dog (as suggested by the canine diarrhea streaming down the rear windshield). To the American electorate, this clearly proved that Romney’s proposed tax cuts would not create jobs or stimulate the economy. It is useful to compare this with our own political life. The speeches during Almedalsveckan, a weeklong Gotland-based event and the most important forum in Swedish politics, are largely focused on party and policy. We rarely need to endure argumentum ad hominem. The leaders of our nine political parties are comparatively replaceable. Miljöpartiet de gröna (the Green Party) has—in a clear (and juvenile) rejection of the great man theory paradigm—elected to have two leaders, instead of one, and these leaders are referred to as språkrör (language tubes). They act as tubes that translate policy into language. In Sweden, scandals in the private sphere rarely prompt politicians to resign. 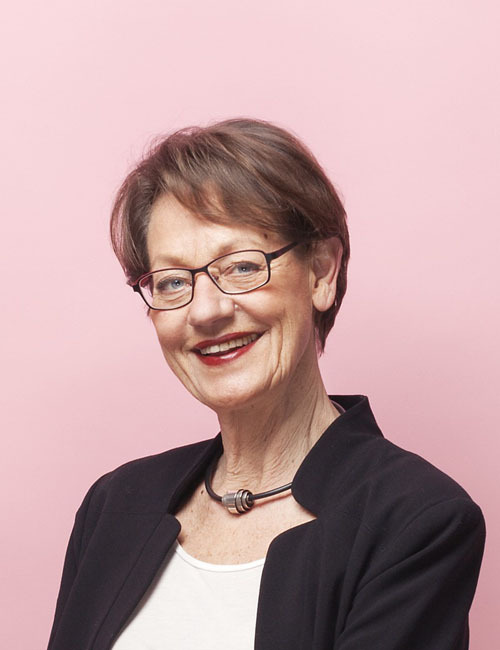 Notable example: In 1996, Gudrun Schyman (then leader of vänsterpartiet, the Left Party) was in a movie theater and stood up to visit the rest room. She was too inebriated to open the rest room door and decided to crouch down and urinate on the floor of the main lobby. She then returned to her seat and realized that she had (allegedly) forgotten to pull her underwear down before urinating. Her (allegedly) wet underwear began to feel cold and uncomfortable. She took them off and (allegedly) threw them across the auditorium. Moments later she needed to urinate again. This second time she (allegedly) crouched down in the aisle of the auditorium. This event was highlighted by the media and Gudrun Schyman admitted to being an alcoholic. She did not resign. This scandal is one of my most vivid and dear childhood memories. I was ten years old at the time. 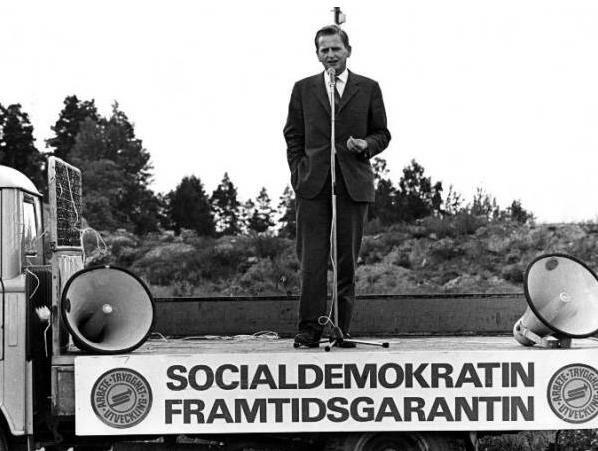 This was the golden age of Swedish politics. Donald Trump is an American Gudrun Schyman. We are becoming like them, they are becoming like us.